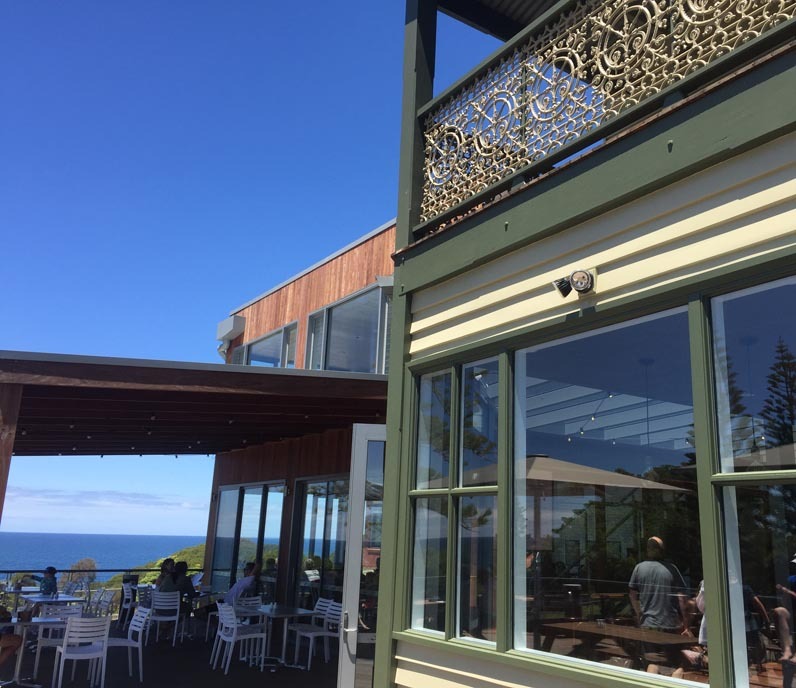 The Tathra Hotel is situated in a prime location on the beautiful south coast of New South Wales. The heritage-listed hotel maintains its original building of 1880 along with various additions that have been made since the 1960’s that add plenty of character to the building. The original hotel has a great deal of historical and local significance, being the central establishment in the coastal town. The latest renovation of the building highlights the significance of the original hotel whilst juxtaposing the new additions in a sympathetic way. 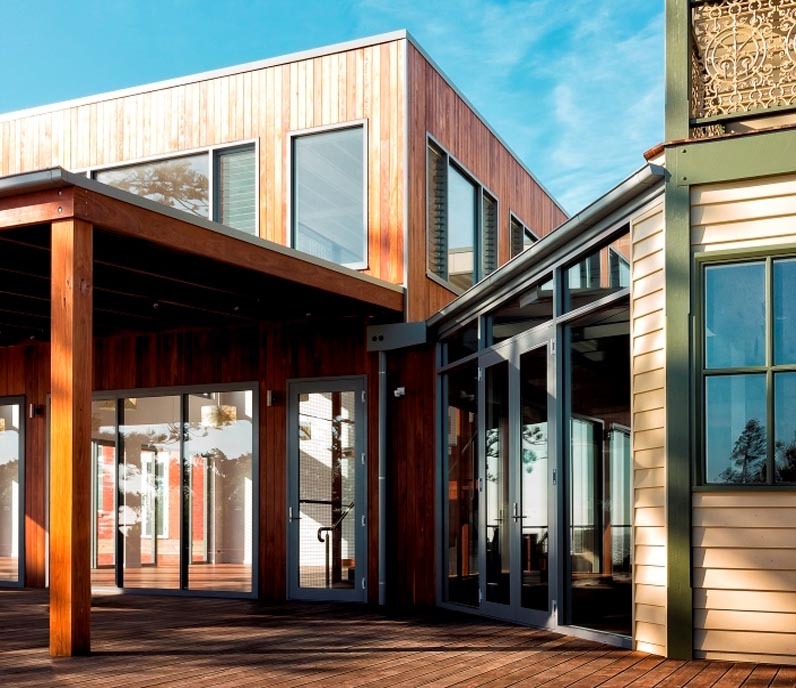 This is achieved with natural and raw materials such as recycled timber, stone, exposed steel structures and glass. 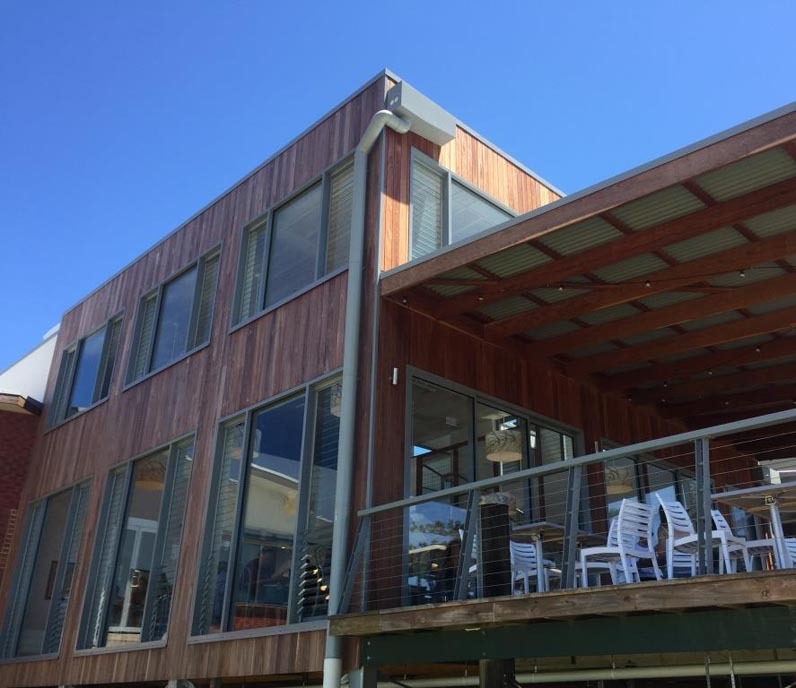 The design also considers the surrounding coastal landscape through the use of Breezway Louvre Windows on various walls throughout the building. 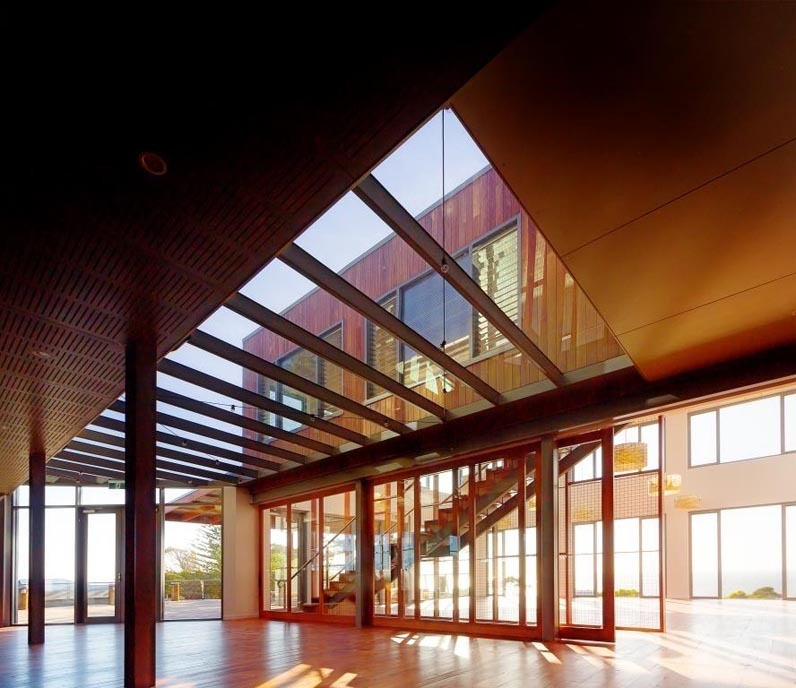 Breezway Louvres open wide to allow abundant fresh air into the building to keep patrons cool while optimising the views out onto the ocean, historic wharf and surrounding streets. The new owner’s concept focuses on community and family interaction along with accommodation, local produce and entertainment. The client, architects and builder all have a strong environmental philosophy which allows a really positive and enjoyable project outcome.